The Destiny 2: Forsaken experience is slated to roll out continual free and heftier content that will accompany the Annual Pass through the Summer of 2019. The next step included in the Annual Pass and the year of Forsaken is the Black Armory. While the “Season of the Forge” has already begun, the Black Armory will be released early next week. Heavy machine guns from the first Destiny game are returning to players’ arsenals along with a number of never before seen weapons and exotics. Each new weapon will require the Guardian “to earn the right to wield it.” The caretaker of the Black Armory will show Guardians the past of the forge and the three families’ stories that created these powerful items. The caretaker, Ada-1, is a gunsmith from the Golden Age that will be a mysterious individual and one of only a few of her kind. The Black Armory itself will be placed in the Tower social space in an extended area. 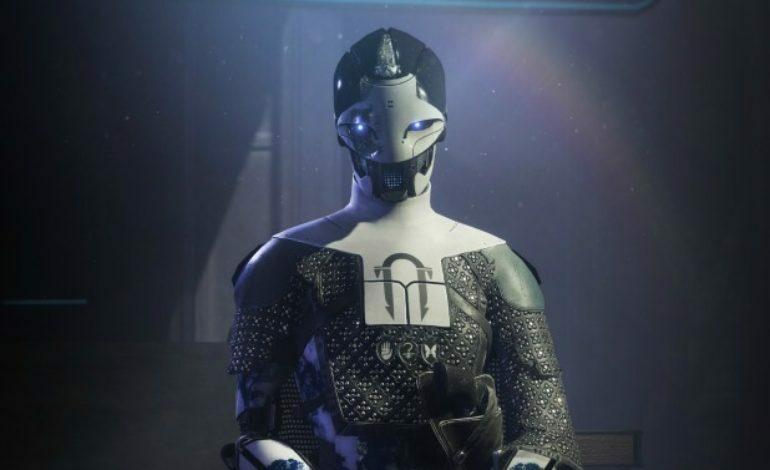 Black Armory is bringing a new three-player activity at forges that will have matchmaking. In the video above explaining upcoming content, the developers at Bungie have addressed players’ desire to have a matchmade activity similar to the Blind Well. Power levels will be increased by 50 to 650 for Guardians and an additional raid experience is coming that will take place not in the Dreaming City, but the Last City. A previous area that was off limits will have players solving more puzzles and defeating enemies close to home. It is named “Scourge of the Past” and is said to not be a raid lair to “The Last Wish,” but instead a standalone raid experience. “Scourge of the Past” will not launch on Black Armory’s release, but on December 7. Destiny 2’s Black Armory releases on December 4 and will be available for the Xbox One, PlayStation 4, and PC.